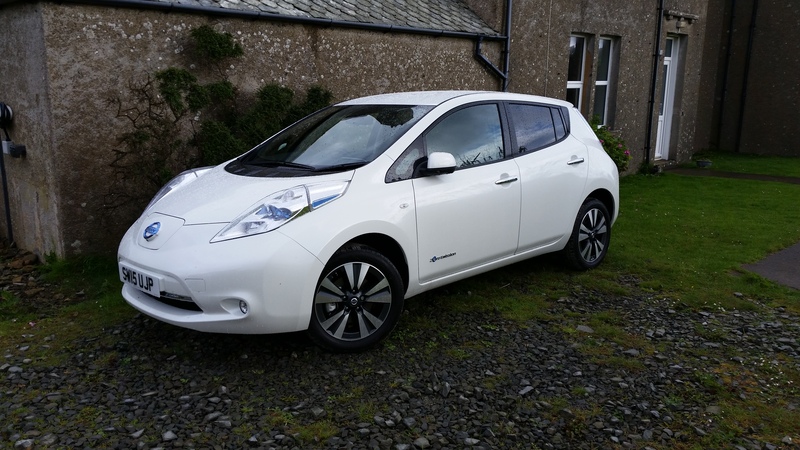 Rousay, Egilsay and Wyre Development Trust operates a Car Club where Members of the Club can lease a Nissan Leaf Electric Vehicle from as little as 1 hour or for as long as they need. Membership is subject to Terms and Conditions which can be viewed by clicking on the box below. We aim to keep the membership rates as low as possible, click here to see the current Membership fees and lease rates. To apply to become a Member, you can either fill in the on-line form below or, you can download a form, fill it in and send it to us at the Trust's offices. There is some other paperwork to do, so please make sure your read the instructions on the forms. If you need any help, just get in touch. Once you are a Member, we will need to show you around the car as well as how to charge it, should you need to. We will also show you how to gain access to it at the beginning of your hire. As a Member, booking the car couldn't be easier!  You can either phone the REWDT offices, or book via the link below where you can see, at a glance, if the car is free when you want to use it. We can show you how on-line booking works, too! Fill in online form Download a PDF form Terms & Conditions Book a car!